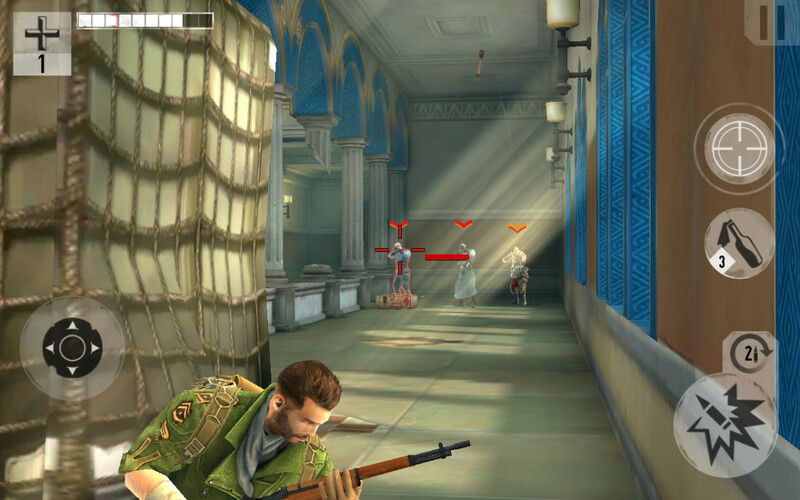 Brothers in Arms 3: Sons of War is the third game of the WWII-themed mobile third-person shooter series developed by Gameloft. Gameplay is nothing close to what was offered by its PC counterparts, but there’s still a lot of juice content-wise. 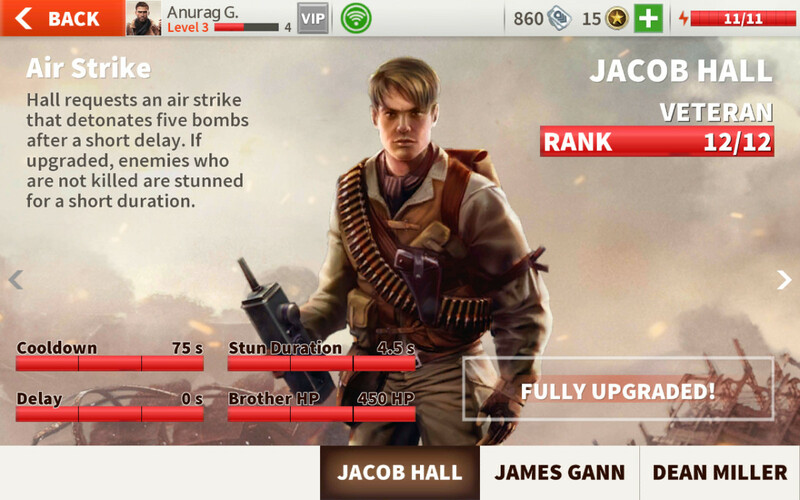 There are story missions, commando missions, special events and raid missions to keep you busy for hours. 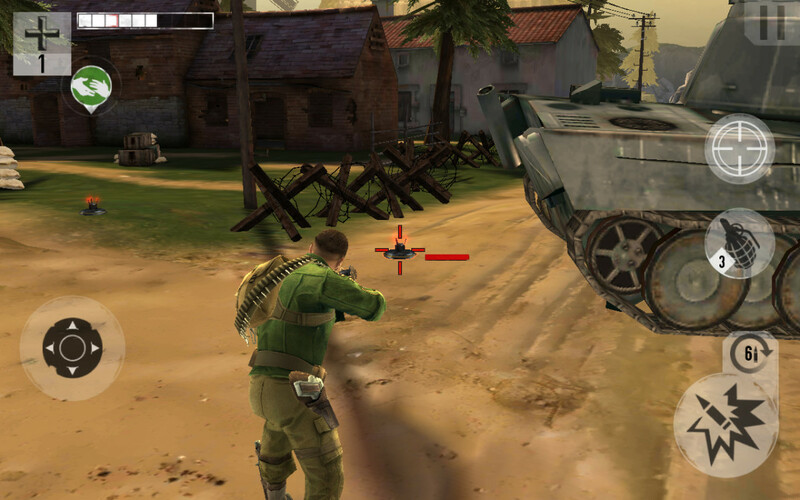 BIA 3 introduces squad-based combat, but the gameplay mechanics is hardly similar to its PC counterparts, where you could get an eagle-eye view of the situation in hand, tactically position team-mates behind cover and then command your squad members to suppress fire or take down enemies from a distance. Here, you will use a teammate’s special abilities to gain a tactical advantage over enemies. 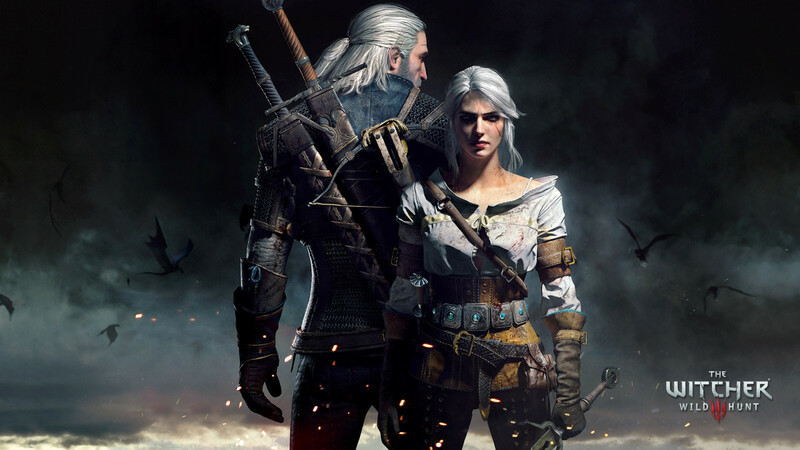 No changes have been made to the cover-based third-person shooting mechanics in this game. Brothers in Arms 3: Sons of War has short campaign missions. However, several of them aren’t easy to finish. 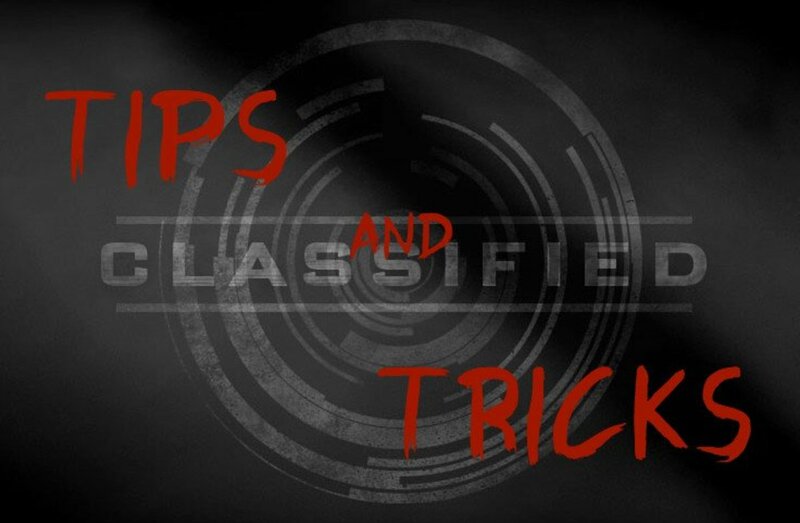 With the help of these tips and tricks, you will be able to make the most of your squad member’s special abilities, kill multiple enemies, earn free dog tags and get more headshots. Your enemy will take some time before throwing a grenade Molotov cocktail at you. Take advantage of this slight delay by firing rapidly at him. Keep an eye on the timer with a grenade/Molotov symbol above an enemy. He will throw an explosive at you when the timer goes off. If you succeed in killing him before the timer goes off, the unused grenade or Molotov will blow up in his hand, instantly killing nearby enemies. If you cannot kill him, just move back to avoid getting hit by a timed explosive. Make sure you press the down V-pad button to move back quickly to a safe position to avoid catching fire from a Molotov cocktail or taking damage from a grenade blast. Don’t have enough dog tags to upgrade weapons or team members? Play Raid missions or events to earn them. Your gun’s power requirement for such missions will be usually lower than the requirements in the main missions. Complete these missions to earn bonus dog tags and XP. You can also replay previous missions to earn additional XP and dog tags. Previous missions would be harder to complete as the enemies are tougher than they were in the first try. You will also earn extra dog tags scattered throughout a mission. Getting headshots will earn you 10 dog tags. Unlocking achievements is also another way of earning rewards. When an achievement gets unlocked, go to the Achievements page to claim dog tags. Got killed by a German rifleman or sniper? No worries? Play the mission again and the game will give you a chance to return the favor. The enemy soldier who killed you in the previous session will appear any time during the replay mission, with his name flashing above his head. Killing him unlocks “Payback”, which gives you bonus dog tags. Aim for an enemy’s head and shoot to get a headshot. Headshot kills can earn you 10 XP. You get 2 XP for plain kills. Moving the crosshair slightly above an enemy’s neck will snap it to his head, making it easier for you to get headshots. Helmet-wearing enemies won’t be killed instantly. You will need to shoot twice to fire a bullet into a helmet-wearing enemy’s head. You can get quick and accurate headshots with your rifle if you upgrade stability and reload speeds in the Weapon Upgrade page. 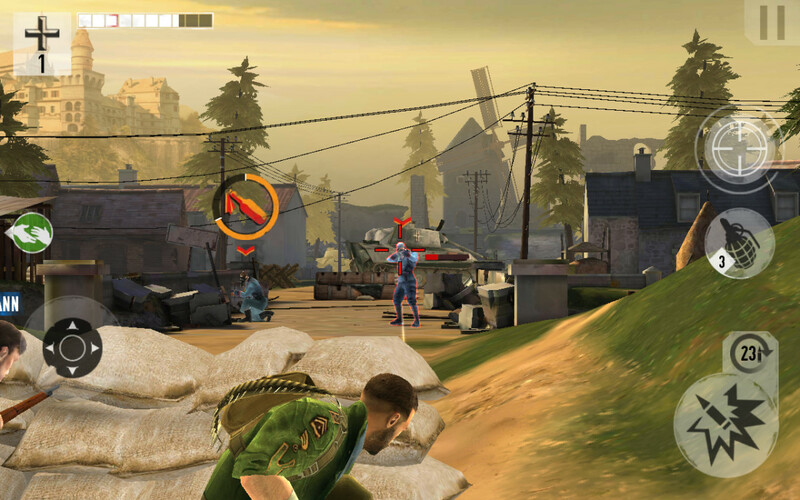 One of the key gameplay features of Brothers in Arms 3: Sons of War is squad-based action. Using a special ability of a “Brother” gives you a tactical advantage over your enemy. You can use a team mate’s ability to call an airstrike, snipe down enemies from a distance, fire a rocket, deploy land mines, target enemies with mortar fire and suppress attacks for a few seconds. Each team member has his own unique ability. The special abilities can be upgraded to improve damage, cooldown time, HP, stun duration, healing time and other attributes. 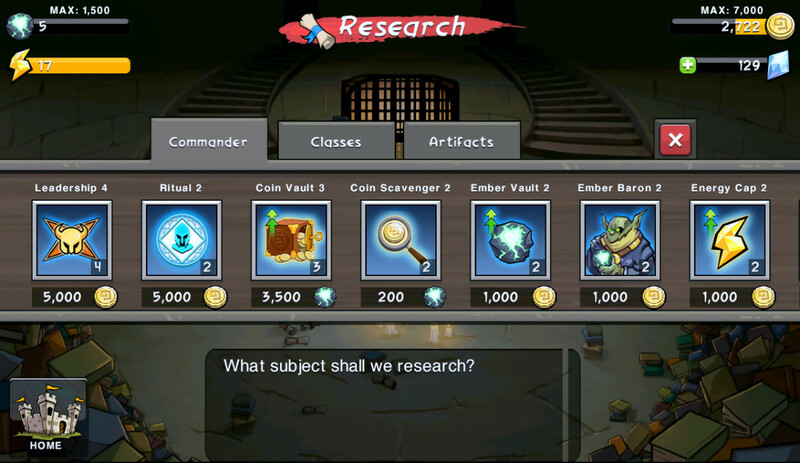 Each mission has a weapon and power requirement, which is shown on the right side of the game screen. For example the L’Hirondelle mission requires a sniper rifle with “300 Power”. To increase weapon power, tap on upgrade. Check the “More Power Needed” box to find out how many power points are required to fulfill mission condition. 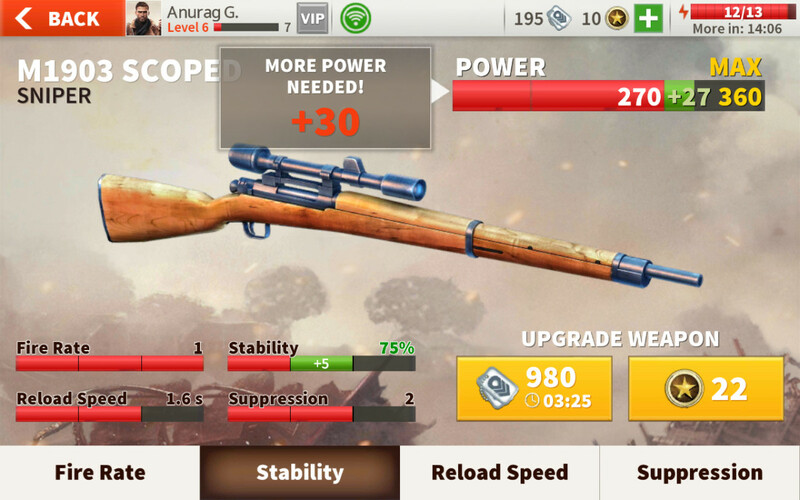 Next, tap on attributes like Stability, Suppression, Fire Rate and Reload Speed to upgrade them. While upgrading weapon attributes, choose the attribute that requires fewer dog tags and lesser time to upgrade. There are three upgrade levels per attribute. Upgrading a weapon attribute will take more time if it’s in the third level. Choose those attributes that are in their first and second level as it will take lesser time than upgrading a third-level attribute. You may also think of increasing the fire rate. Don’t use premium currency to speedup upgrades if only a few seconds or minutes are required to upgrade them. You can tweak graphics settings if you experience lags and stutters. Another benefit of lowering visual settings is that it helps you move quicker using the V-pad and shoot at enemies at a much faster rate. 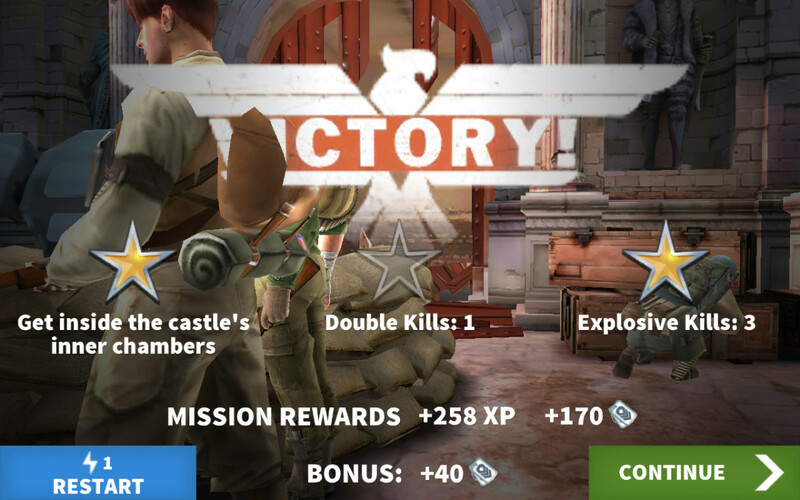 Tap on the gear icon at the top-left corner of the screen, just above the “Events”. Select Audio and Graphics and tap on the Better Performance button if you prefer smooth movement, fire rate and good response time over better graphics. 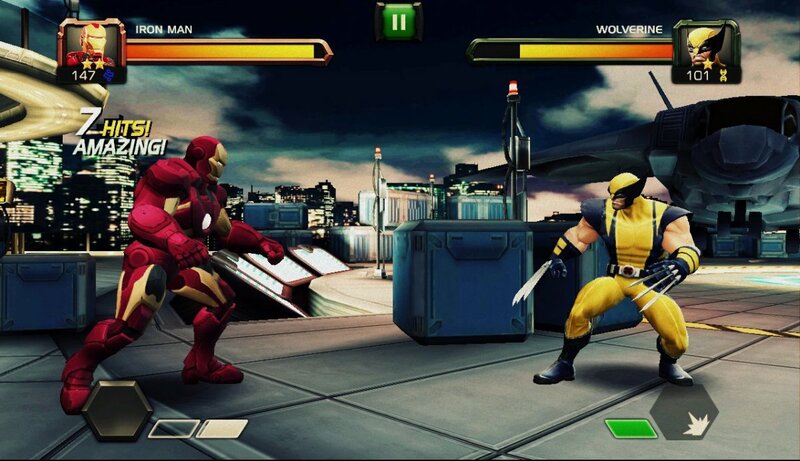 You can also improve movement by tapping on Controls and adjusting Sensitivity. You may also change the control scheme to your comfort. Destroy mines by aiming and shooting at them. They can be found everywhere, in front of the cover or in areas where there is less enemy movement. Make sure your character is at a safe distance before destroying mines. There may be other explosive stuff close to them, so make sure you hit the mines from a safe distance. With enemies nearby, shooting at mines kills them at once. Keep an eye on explosives while firing at enemies. Shoot at red barrels to take down multiple enemies at once. When you spot a tank, look for barrels nearby and shoot at them to destroy tanks. Earn up to 3 stars in every mission by completing objectives. You will earn the first star automatically after finishing a mission, but may need to work harder to complete the second and third objectives. You get bonus dog tags and other rewards upon completing all three objectives. 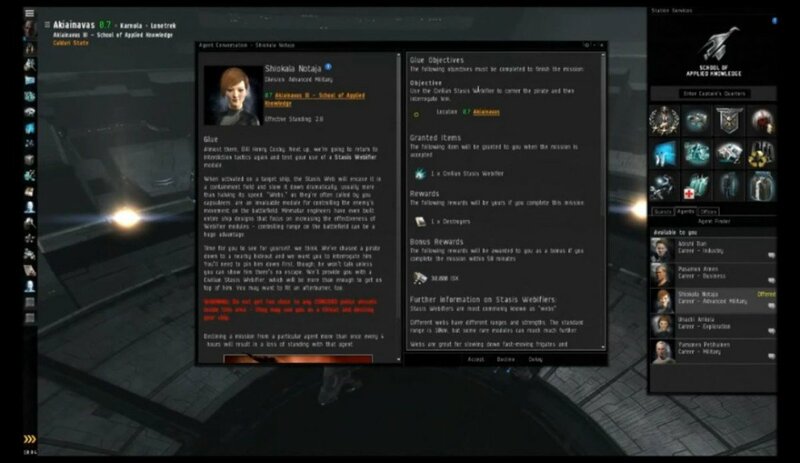 Second and third objectives may change from one mission to another. Some objectives will require you to get 2 explosive kills, double kills, triple kills or headshots. Objectives will also ask you to maintain over 50% HP throughout a mission. Molotov cocktail works best on stationary machine gunners and multiple enemies. Rescue wounded soldiers to earn grenades and other consumables. Go to a soldier and press and hold the hand icon for a few seconds to rescue him. You won’t get any consumables if the mission is to rescue wounded allies. While playing, tap on the pause button to change consumables. Choose the “recommended” consumable to have an edge in combat. You can buy consumables like Med-kit, grenades, throwing knives by spending medals via the Shop menu. Events get unlocked at chapter 3. 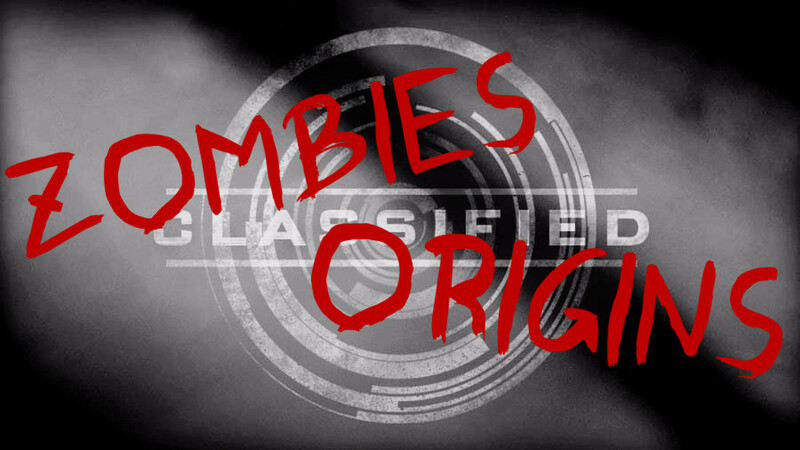 Complete special events to earn new team mates, dog tags and consumables. Special ladder events give more prizes. When your soldier’s HP hits 33%, he starts to bleed. Move him behind cover to regain health. Earn XP by completing story missions, raid missions and special events. The XP collected is used to level-up your main character. 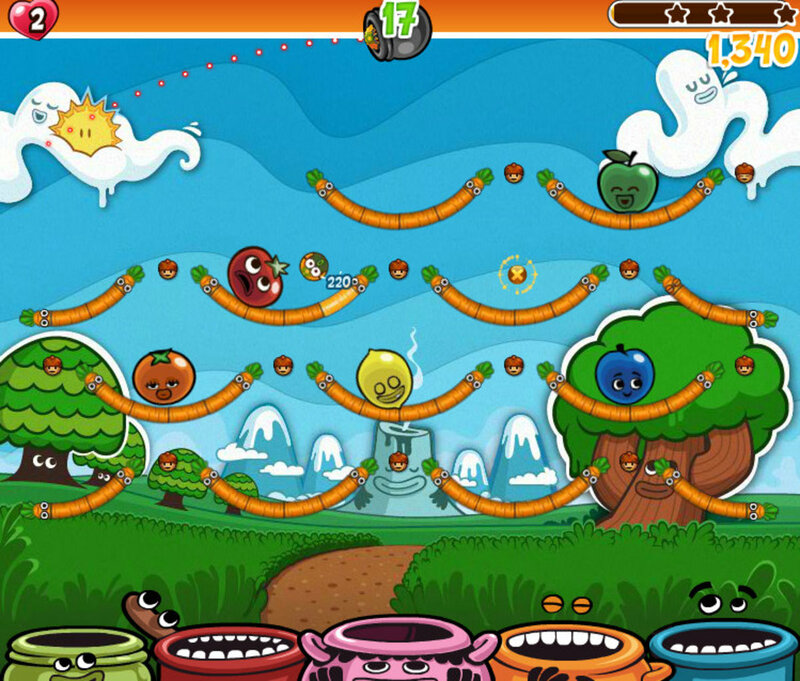 Leveling up restores Energy and increases the energy pool by a slot. 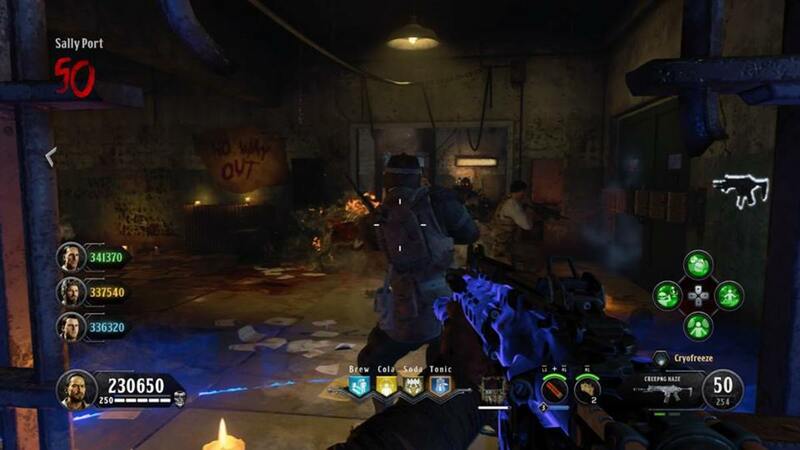 Crates containing consumables, dog tags and other items are scattered throughout missions. Don’t ignore them as they may contain grenades, med kit and Molotov. Go to a crate, tap and hold the crate icon for a few seconds to open it up. Get double or triple kills by throwing a grenade at multiple enemies. Your team mates aren’t limited to just special abilities. They will help you out in talking down enemies. Their shot accuracy won’t be as good as yours, but they can kill an enemy or two and can be very handy during battle. Eagle symbols are scattered throughout the mission. Collect them to earn 10 XP. What is over 60% HP in Brothers in Arms 3? Over 60% HP means more than 60% Hit Points.